I’m going bad to work tomorrow, after a full 17 days out of the office! I’m very lucky to love my job but it’s still a blow to offically end my wonderful Christmas holiday. But in true Nic and Steph style, we’re going out fancy. 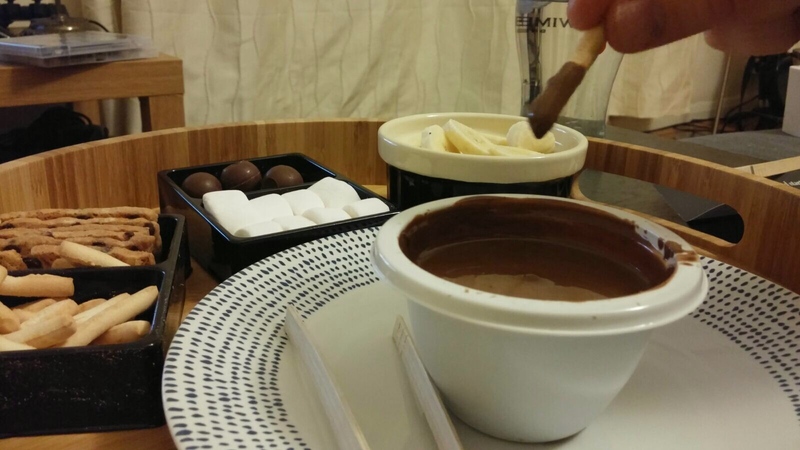 Hotel Chocolate fondue on a Sunday night, anyone?